For some users, mouse or touchpad are too sensitive. This causes accidentally dragging of items on your desktop or File Explorer when clicked/tapped. By default, if you drag a file or folder by a distance of 4 pixels, the default drag and drop action will occur. 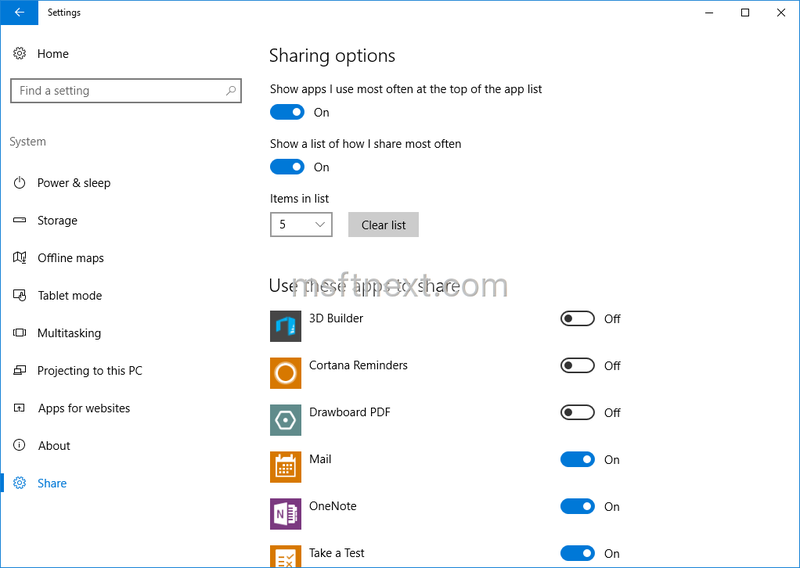 Windows 10 Creators Update version 1706 is getting a new way to share things between apps and a new Share user interface. There is a way to try out the new Share UI right now using a Registry tweak. You need to be running Windows 10 build 14971 or above. Starting with Windows 10 Anniversary Update, the operating system automatically downloads and installs apps and games. Without the user permission, Windows 10 installs suggested apps like Candy Crush Soda Saga, Minecraft: Windows 10 edition, Flipboard, Twitter, Netflix, Pandora, World of Tanks: Blitz etc. Windows 10 build 14393 and later have a hidden option in Settings. It is called "Share" and can be enabled with a Registry tweak. 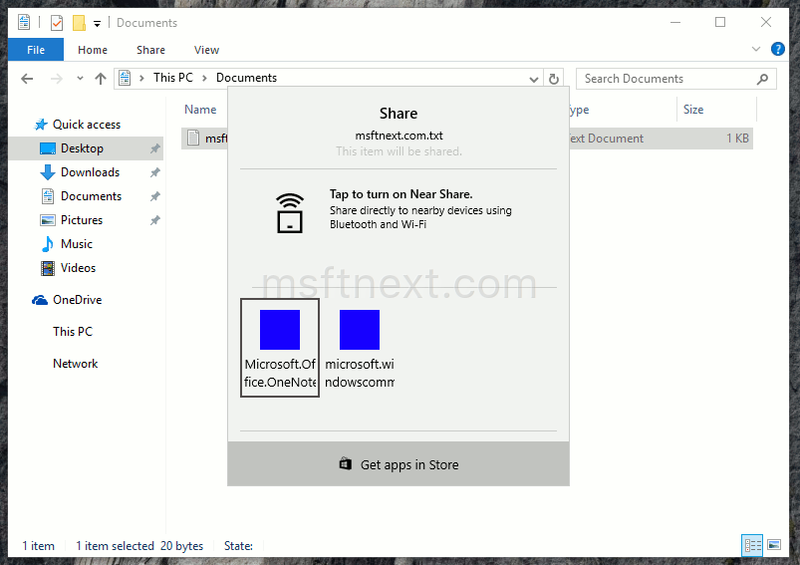 Once enabled, the Share page will allow you to configure apps visible in the Share pane of Windows 10.